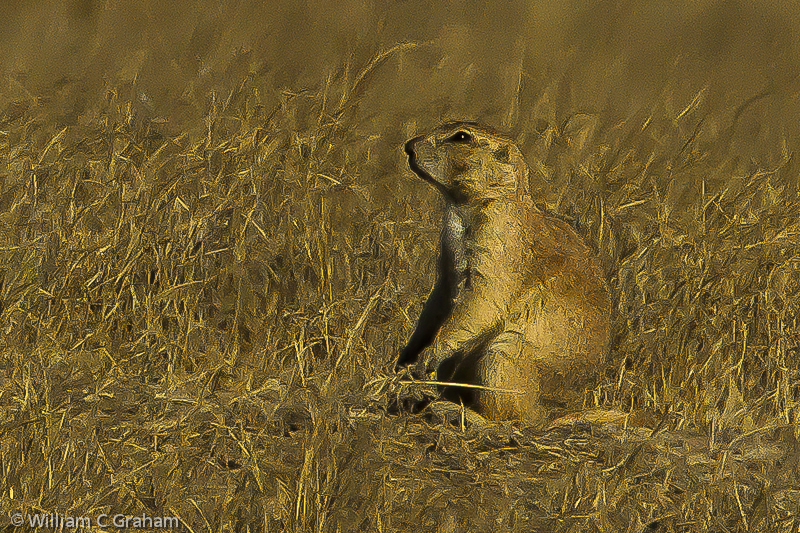 After receiving some disturbing news today, I digress from my current blog series on Nature’s organizing principles to talk about an unusual subject — prairie dogs. Prairie dog ecology fits well within the overall theme of this blog site because prairie dogs are an important key species in the grassland environments of the central and western United States. Bowing to pressure from agricultural interests (the same old story), the US Forest Service (USFS) plans to poison some 16,000 Black Tailed Prairie Dogs within the public grasslands at Thunder Basin National Grasslands near Douglas, Wyoming. In earlier writings, I had praised the USFS for prohibiting the killing of prairie dogs on public lands where they have jurisdiction. But, this seems to have changed. Killing will be allowed within public lands near the borders to private land. Somehow, the USFS seems to think that their “micro-management” will appease the agriculture people who fear that prairie dog burrows will result in broken legs of their livestock. Once again, the myth that man can control Nature is promoted by those to claim to be stewards of public lands. Like the the wolf killings and the killing of cormorants , there is no scientific justification behind the killing of prairie dogs. 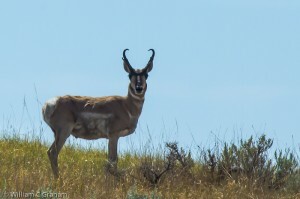 The government’s killing spree results from the pressure of agricultural special interest groups without any study of or regard for the ecosystems in which these creatures live. The proposed action by the USFS demonstrates a total lack of understanding regarding Nature’s complex ecosystems. Modern systems science has now matured to a point where the USFS biologists and ecologists can use previously unfamiliar ideas to help make wise decisions. I can only presume that these very intelligent people have become overpowered by the loud and uninformed noises that come from the agriculture community.